The Sanctuaire de St. Jean-Marie Vianney (Shrine of St. John Vianney) is a Catholic shrine in Ars, a small city northwest of Lyon, France. 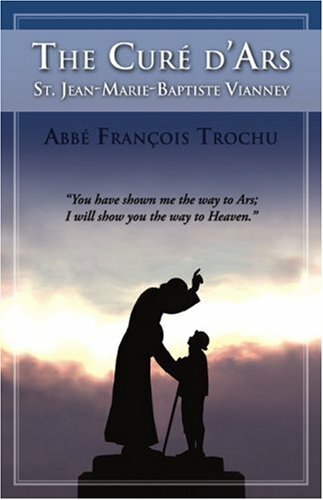 St. Jean-Marie Vianney (1786-1859) is a Catholic saint who was parish priest (curé) of Ars. He is better known as St. John Vianney in English. During his lifetime, St. John Vianney founded an orphanage for girls and became internationally famous for his spiritual direction. He was known for his powerful sermons, personal example of holiness and his ability to perform miracles. He was said to be able to read souls in the confessional and predict future events. Throughout France there was a saying, "There is a holy man in Ars; go and see him." 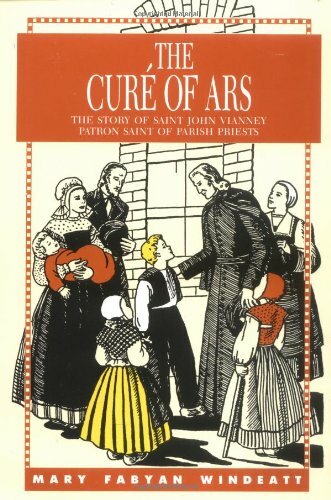 And people did - between 1830 and 1845 an average of 300 people visited Ars every day to meet with St. John Vianney. He slept only two hours a night so he could serve all the pilgrims, and spent up to 17 hours a day hearing confessions. 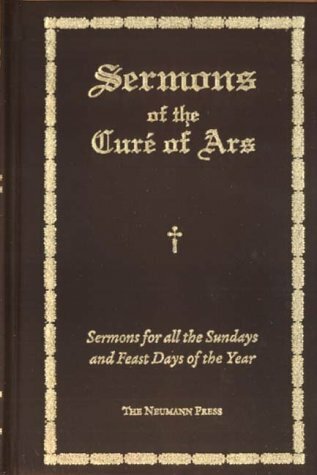 The Curé of Ars also ate little, dressed in old clothes and slept on a hard bed. He was said to have been attacked by the Devilregularly, including one famous incident in which the Devil set the saint's bed on fire. St. John Vianney died on August 4, 1859. In 1874, Pope Pius IX declared him Venerable, and he was canonized a saint by Pius XI in 1925. The feast day of St. John Vianney, the patron saint of parish priests, is celebrated each year on August 4. Located near Lyon, the Sanctuary of St. John Vianney contains several sites of interest to pilgrims and tourists alike. It has two churches: the old 12th-century church (Église) where St. John Vianney preached, and a new basilica (Basilique) that displays his preserved body in a glass case. The saint's heart is enshrined in a smaller separate building, the Shrine of the Cure's Heart. Pilgrims can also visit the home of the Curé of Ars, which was preserved the way he left it. It contains the very bed set on fire by the devil as well as the saint's rosary, breviary, library and other personal items. Other sights include the Underground Church designed for large groups of pilgrims, a film on the life and work of the saint, a wax museum, and the orphanage founded by the Curé (La Providence). Kevin Wright, Catholic Shrines of Western Europe, 35-38. Catholic Pilgrimages with 206 Tours - Offering all-inclusive, superior quality Catholic pilgrimages to sacred shrines and sites around the world. All pilgrimages are escorted by a Catholic priest! Celebrating our 25th Jubilee in 2010! Below is a location map and aerial view of Shrine of St. John Vianney. Using the buttons on the left (or the wheel on your mouse), you can zoom in for a closer look, or zoom out to get your bearings. To move around, click and drag the map with your mouse.